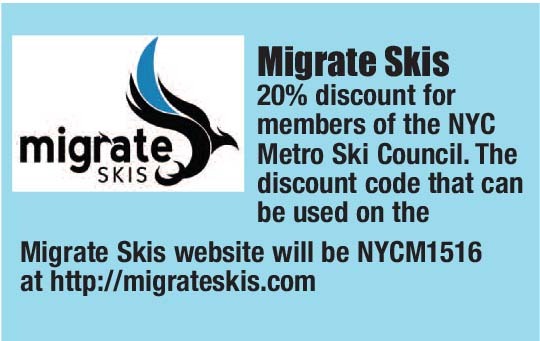 The discounts and deals listed on this Web site are available to all members of Met Council clubs. 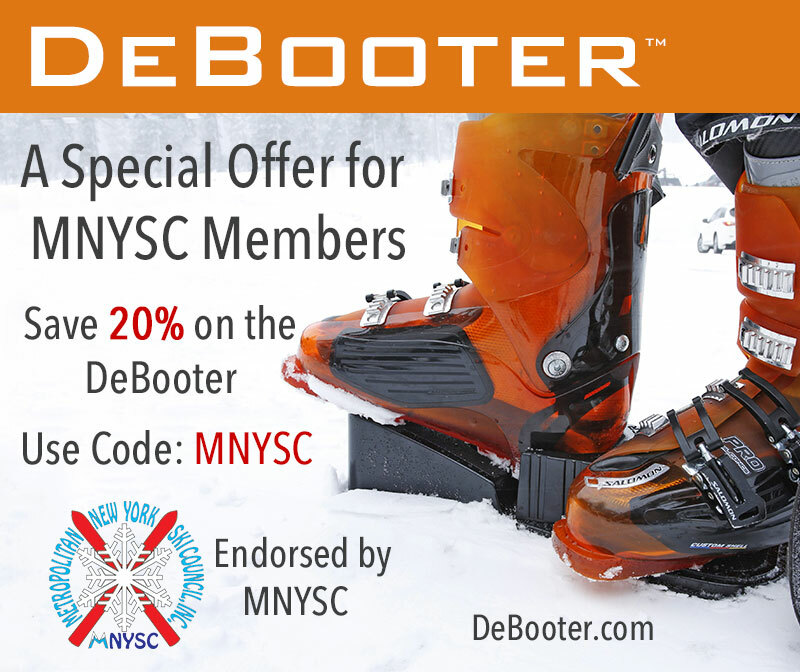 To apply for your discount you must present your current ski club identification card at the time of purchase. Met Council membership in the National Ski Council Federation. as 20% off all rentals, demo and services. 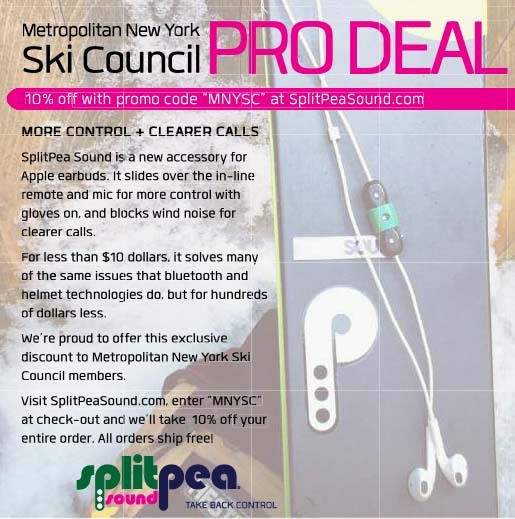 We welcome you to look at these at www.equipesport.com and www.mtnridersvt.com. time at (800) 282-6665 or info@equipesport.com. Panda Sport, 9213 5th Ave., Brooklyn, NY 11209, (718) 238-4919. 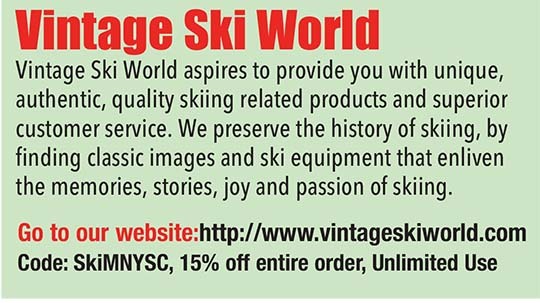 10% off everything in the store (except sale items) & services all year. (516) 621-6668. 10% off non-sale items. (516) 249-7980. 10% off non-sale items. (631) 549-5087. 10% off non-sale items. 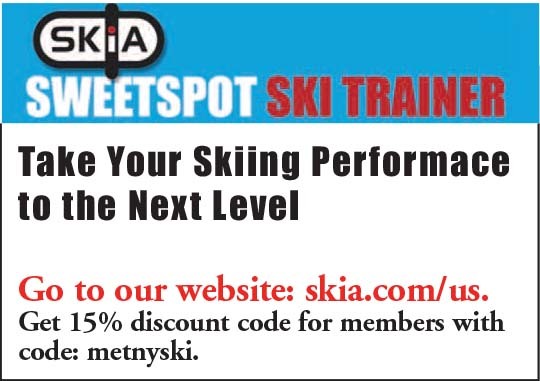 Killington Rd., RR1, Box 2395, Killington, VT 05751, (802) 422-3234.
and free mount & prep with all ski and binding purchases. Contact: Rick Torrey, owner. These may be ordered through your club. See your club representative for details.